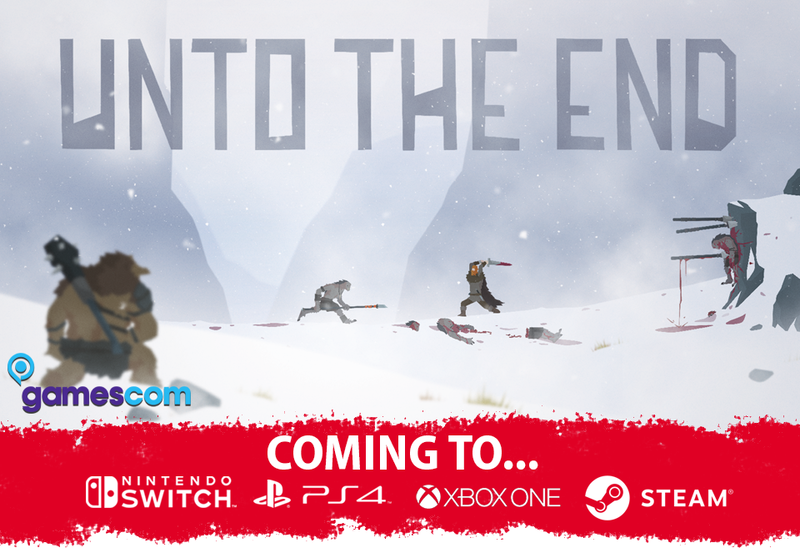 2 Ton Studios and Digerati Uppercut are proud to announce that they have added the Nintendo as one of the launch platforms for Unto The End. The 2D combat-adventure follows a father’s journey through the wilderness in the hopes of returning to his family. 21 August, 2018, Gamescom – Indie publisher Digital Uppercut and developer 2 Ton Studios are delighted to announce that Unto The End, a 2D cinematic combat-adventure, will also launch on Nintendo Switch. The game is already confirmed for PS4, Xbox One and PC (release date for all versions is TBA). Unto The End is a 2D cinematic combat-adventure, featuring a nuanced combat system and handcrafted encounters, which follows a father’s journey through an unforgiving wilderness to get back to his family.